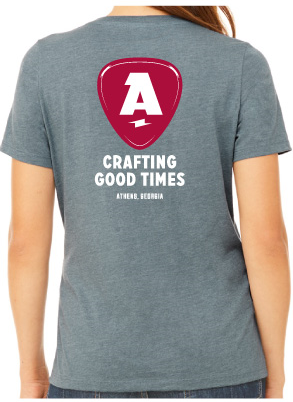 Show your support for the Athentic Brewing Company by purchasing a soft cotton/blend t-shirt with our Athentic logo and tag line “Crafting Good Times”. Beer stains not included (you will have to add these on your own). 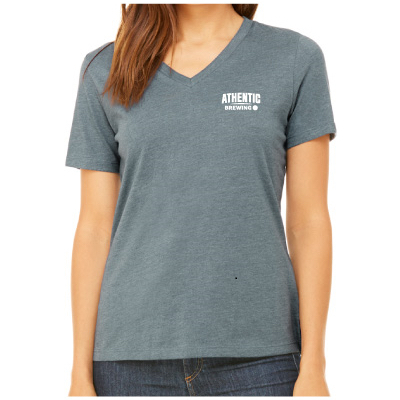 The women’s cut of the Athentic Brewing T-Shirt features a v-neck neckline. 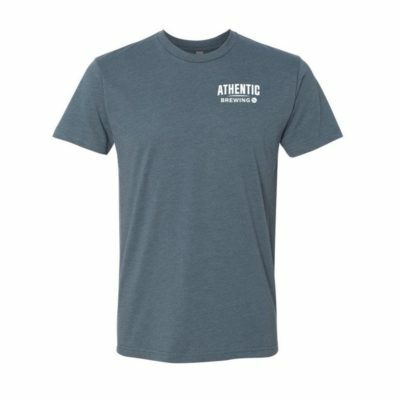 We are offering a variety of sizes and shipping is included in the purchase price. Shipping free within continental United States.